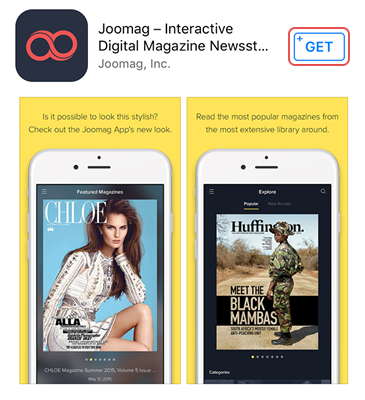 Want to try out Joomag iOS app? You can download it from the App Store. Once you launch it, just enter your Joomag account details and enjoy! Sign up in case you haven't created an account yet.